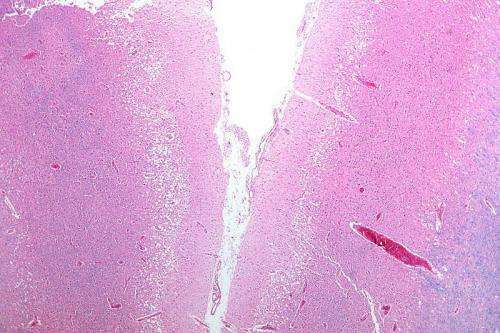 The research was part of the Platelet-Oriented Inhibition in New TIA and minor ischemic stroke (POINT) trial—a randomized, double-blind, placebo-controlled trial conducted between May 2010 and December 2017. It included patient information from 269 sites in 10 countries throughout North America, Europe and Australia. Patients were included if they had a minor stroke or a transient ischemic stroke and were at high risk of having a major stroke.